Here’s some of the resources we shared at our recent retreat. They are not all directly work related but they are all stimulating! We were totally inspired and awed by the trailer for Human, by Yann Arthus Bertrand (who did the photos of the Earth from the air). The website Rasterbator allows you to produce huge enlargements of photos. It’s useful when you want to do a Theory of Change for example and need a very large printed format on the wall to help give a structure. It creates a pdf file of A4 sheets that you stick together – up to 200×200 sheets of A4! Great for putting a huge photo on the wall to celebrate someone’s birthday too. 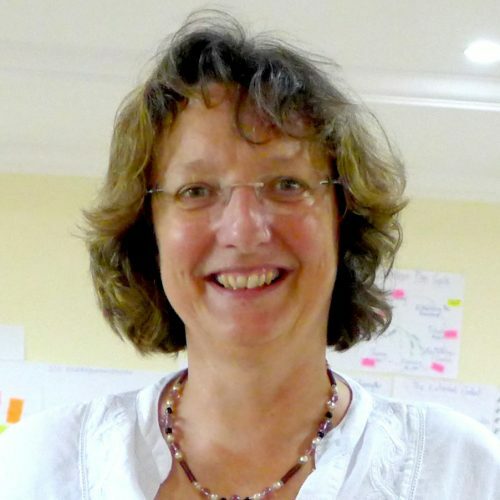 The book Growing wings on the way – systems thinking for messy sitations by Rosalind Armison (2011). 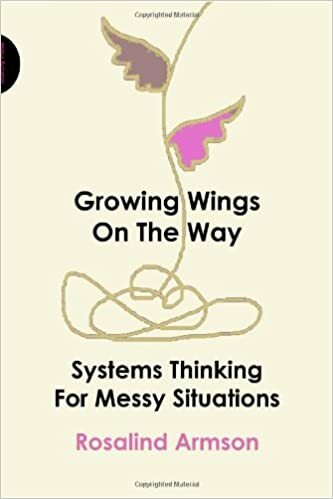 A thought provoking, practical, and enjoyable book with lots of real examples to help us to use systems theory to untangle complex situations. Manual thinking has lots of creative facilitation tools for visual planning, thinking and representation. And Mee-Yan Cheung-Judge has brought out a second edition of her book Organization Development: A practitioner’s guide for OD and HR (with Linda Hobeche). It’s a comprehensive source of ideas, models, theories, and approaches to OD – all written in a direct style. A vital source book in our work.